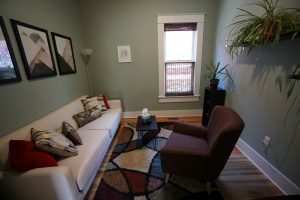 Counseling in Denver, Colorado. Connect to self. Connect to others. 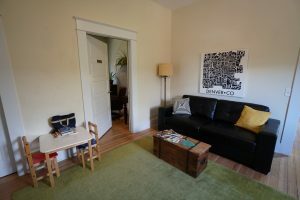 Zoetic Counseling is conveniently located in the Highlands neighborhood, on 38th Ave. between King St. and Julian St. Close to LoHi, Highlands, Berkeley, and Sunnyside neighborhoods, Zoetic Counseling provides easily accessible counseling in Denver from anywhere in the Metro area. Specializing in individual relationship counseling, trauma treatment, and anxiety treatment Zoetic Counseling offers counseling in Denver to anyone who is ready to become the best version of themselves. Contact Becky to schedule your first appointment today or a free 15-minute phone consultation. We look forward to hearing from you if you are ready to get started with counseling in Denver! Zoetic Counseling is currently not accepting insurance and is unable to charge Medicaid for services pursuant to the Colorado Code of Regulations (8.012.2.C).